Sundry Civil Appropriation Bill. 6 Feb. HR 1940, 55-3, v1, 10p. 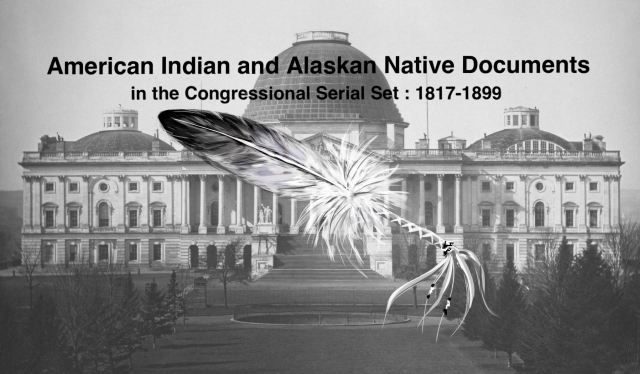 Fiscal 1900; legal counsel for the Mission Indians, supplies to Alaskan natives, American ethnology, etc.